Marvel at the complete Brandenburg Concertos of J.S. Bach. Rarely showcased together, Bach’s six beloved concertos will be performed by an ensemble of 24 professional musicians hailing from around the U.S. Co-Artistic Directors: David Holland & Crispin Campbell Join Classical IPR's Amanda Sewell for a pre-concert talk 1 hour before the show for a 30min discussion. These revered works feature masterful, beautiful solos and a wide variety of instruments. The Brandenburg Festival performance is an ensemble of 24 musicians hailing from around the U.S. Under the artistic direction of David Holland and Crispin Campbell, this exceptional ensemble comes together to bring these six masterworks into one, just as J.S. Bach intended. 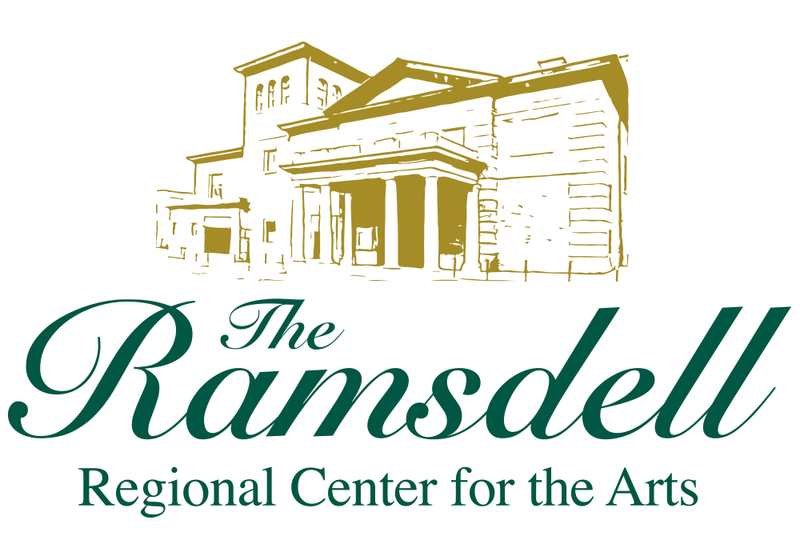 The Brandenburg Festival is made possible in part by Auto-Owners Insurance, City Opera House, Interlochen Center for the Arts, Interlochen Public Radio, Michigan Council for Arts and Cultural Affairs, National Endowment for the Arts, The Ramsdell Regional Center for the Arts, and is supported by the Michigan Council for Arts and Cultural Affairs Mini Grant Program administered by the Rotary Charities/Northsky Nonprofit Network. 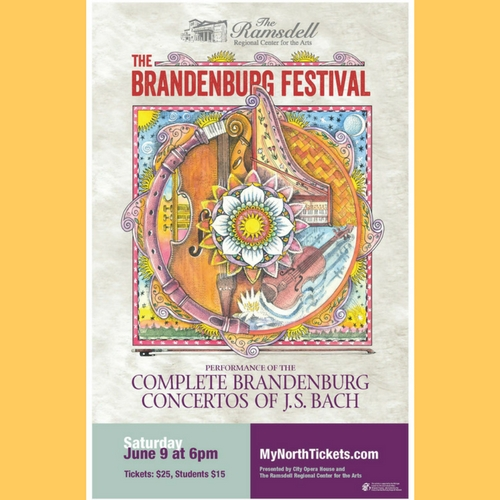 Join Classical IPR's Amanda Sewell for a pre-concert talk at 5 PM, June 9th about the history of the Brandenburg Concertos, how they got their name, and what makes them so special, both individually and as a group. The pre-concert talk will be approximately 30 minutes.